Haven’t looked at your blog (or any blogs for that matter) in awhile — my bad. I need to more often if I get to be treated to such beautiful photography (and beautiful words too!). Thanks, Cindy. I always appreciate when you stop by. Glad I found your blog! Great spider shot. I really enjoyed reading your narrative. Thanks, photographyfree4all! Your photography is amazing! Darrelyn, I have two words in response: holy crap! That sounds more like the size of a pet that could wear a collar. I like your spider blog. I have a photo of a similar kind of spider that I was JUST about to post. It made it’s web right across my mail box opening! How are you? 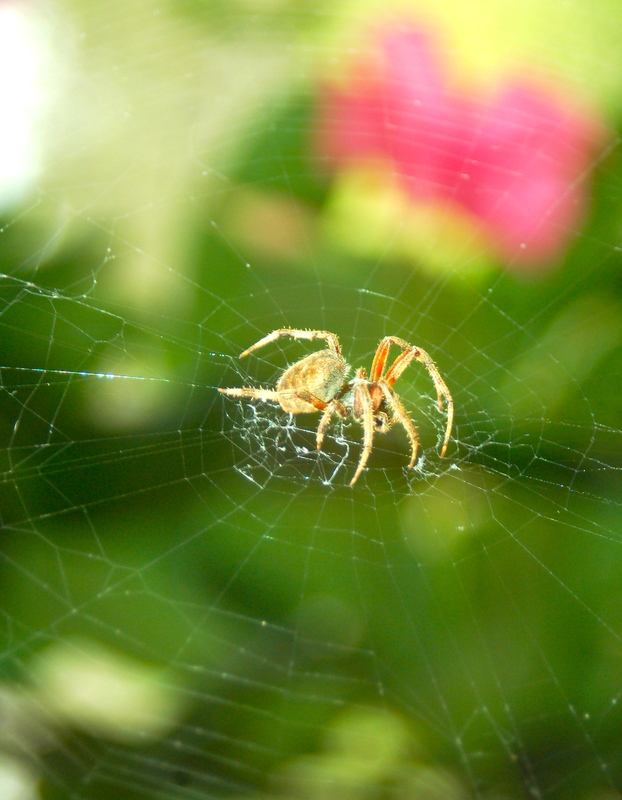 I’m with you, indoor spiders….blech.